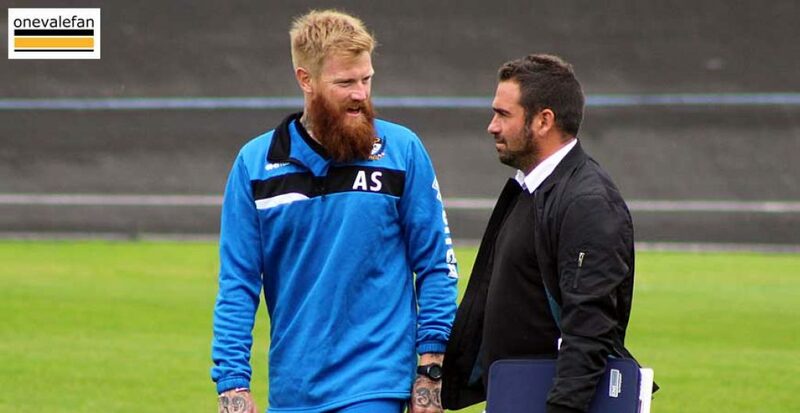 Former Port Vale manager Bruno has returned to S.C. Salgueiros for a second spell as manager. Ribeiro was previously manager of the club for a brief spell in 2017 and has now returned for a second spell at the Porto-based side. Salgueiros are one of the oldest clubs in Portugal but financial troubles has seen the club sink to the third tier of Portuguese football. Ribeiro joined Vale in August 2016 but after a decent start the side’s form fell apart and he resigned on Boxing Day 2016. He has proved to be something of a managerial journeyman since leaving Vale in 2016. He joined Salgueiros for a two month spell in 2017, followed by ten months at Cova da Piedade and now a second spell with Salgueiros. The appointment of Ribeiro in 2016 was heralded as an exciting new era for the club by owner Norman Smurthwaite but it turned out to be the opposite. Following the departure of manager Rob Page there was much speculation of who would be the club’s next manager especially after the press revealed Smurthwaite had sought the advice of Jose Mourinho. And it was Mourinho’s friend Ribeiro who was offered the role along with a three-year contract. 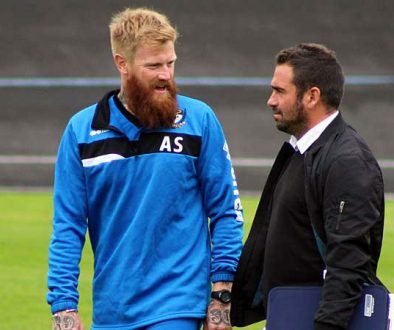 The club’s new Portuguese boss wasted no time in adding a host of continental signings to the ranks including compatriots Kiko, Carlos Saleiro and Paulo Tavares, Frenchmen Quentin Pereira and Anthony Defreitas plus Dutchmen Rigino Cicilia, Calvin Mac-Intosch and Kjell Knops. However, arguably the club’s two best players at the start of the season were all English – Jerome Thomas, Nathan Smith, Remie Streete, Jak Alnwick and loanee Alex Jones which perhaps showed how difficult it was for foreign signings to adapt to the English game. Nevertheless, the foreign signings continued – with Seb Amoros and Gazim Shalaj both joining. 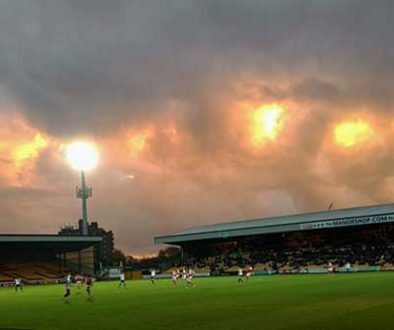 While Vale got off to a good start by winning the first six home games at Vale Park they entered Christmas in 17th-place. Norman Smurthwaite declared that “Plan B” had been triggered, meaning the signing of “seasoned, higher grade” players and that he felt “a little bit hoodwinked” as Ribeiro’s friends in the game (managers José Mourinho, Aitor Karanka, and Carlos Carvalhal) who had provided him with glowing references but had failed to loan any of their players to the Vale. Ribeiro resigned as manager of Port Vale on 26 December after his side lost 1–0 at home to Walsall. Assistant manager Michael Brown took charge on a caretaker basis, but could not arrest the decline as the club went on to be relegated at the end of the season.